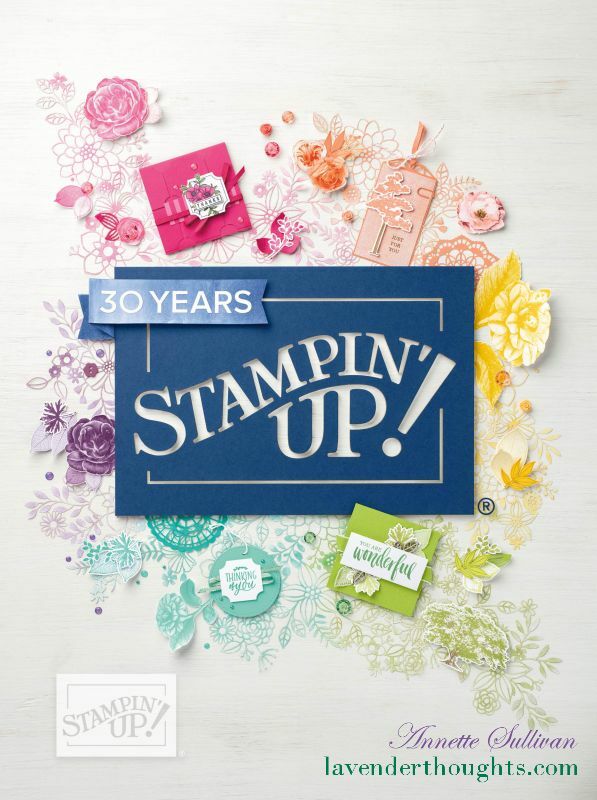 This week, the theme for the Artful Stampers Team Challenge Blog Hop is a one layer card. There are a couple of schools of thought as to the definition of a one layer card. Some take it as all the artwork is on the card base [no added layers, just the base layer], whilst others interpret it as just one layer on the card base. Today, I am using the one layer on the card base interpretation. Emboss a piece of Whisper White with the floral image from the Floral Affection TIEF. Highlight the raised parts of the embossed image with Tangerine Tango, Pacific Point and Old Olive markers, then use an Aqua Painter and ink in the same colours to add some definition to the background [non-embossed] parts of the image. Stamp a sentiment from Thoughtful Banners in Pacific Point ink in the lower right hand corner. Draw a frame around the art panel with a Tangerine Tango marker, and attach the panel to the Crumb Cake note card. Don’t forget the inside …. decorate in a similar fashion with just part of the embossed image in the lower right hand corner. View the rest of the blog hop to get more inspiration by clicking on the Previous or Next Buttons. I love the clean and crisp lines on this card. Beautiful Annette!